PAYG for Brands. No contracts. Free registration. Amplify your brand by making sure the right people are talking about it - identifying and approaching the right influencers has never been easier. CI allows brands to upload a campaign, before hand-selecting the right influencers to work with. Negotiations and payments are completed with a secure platform. Be found by brands who know that your influence has value. Work only with those whose values align with yours, and collaborate with them on funded campaigns. CI allows true influencers to be discovered by both established and boutique brands, and to work with them on funded campaigns, keeping 100% of the agreed fee. 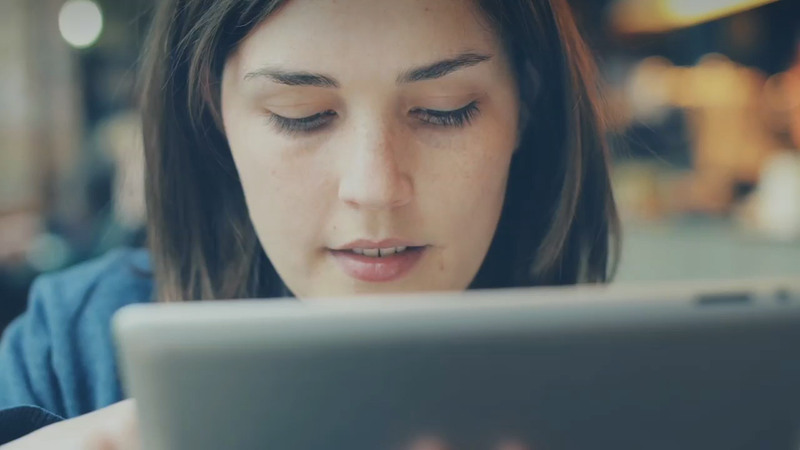 Find the right Influencers for your next campaign. Its PAYG with no subscription. Look around for free. Already have an account, sign in! Free ebooks for all members. Sign in or sign up today! A comprehensive guide to starting out with influencer marketing and making it work for you. A concise guide to monetising your influence and working with brands. Considerable Influence was quick and simple to use. It is a great way for me to find and work with the right influencers without having to hire an agency. My first campaign exceeded my expectations, and I have already set my second campaign live. This is a fabulous platform and has been invaluable to our outreach processes in terms of saving time and effort. It allows us to focus our attention on the acquisition and strengthening of influencer relationships and CI is now a staple part of our process. 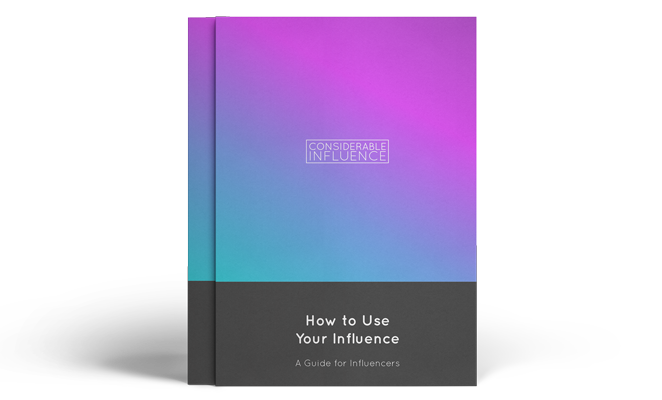 Using Considerable Influence is a fantastic way to put your blog in front of brands looking for influencers for their paid campaigns. The platform is very simple, straightforward, and it's easy to find and apply for new gigs. The campaign descriptions go into great detail so you really get a feel for the piece of work you're applying for. The friendly team were on hand to answer any questions and were extremely helpful throughout the whole process. I am very pleased to be able to ignore these and instead head to a platform that is both easy to use, provides quick payments and most of all supply clients that are interested in building amazing content, not simple links.